Home and Commercial Security Throughout Temple, Texas - Therrell Alarm Protection Service, Inc.
For top security that never rests, homes and businesses in Temple, Texas, trust the security experts at Therrell Alarm Protection Service. Fire alarms. Alarm monitoring. Security systems and camera surveillance. Professional answering services. Emergency elevator phones. Medical alerts. For installation, repair, management, maintenance, inspection, and more. We work every day of the year, protecting properties throughout Central Texas and beyond. NICET Certified Technicians Therrell Alarm Protection Service’s technicians are certified by national and state organizations for fire and security system technologies. Discounts for Military We support our troops. Discounts on home and commercial alarm systems and monitoring for families and businesses of active duty military and veterans. Free Evaluation Schedule a free evaluation for installation of a new system, repair or upgrade of your current system. 1 Year Warranty Therrell Alarm Protection Services warranties all our work for 1 year. Homeowners and business operators can call us anytime. Top training and professional specialty security and fire alarm monitoring in Temple, TX: Therrell Alarm Protection Service. Attentive Professionalism. Immediate Response. Cutting Edge Technology. One of Temple, Texas’ largest selections of security and fire alarms. Top industry technology brought to you by a knowledgeable and trained local sales, service, and monitoring team. 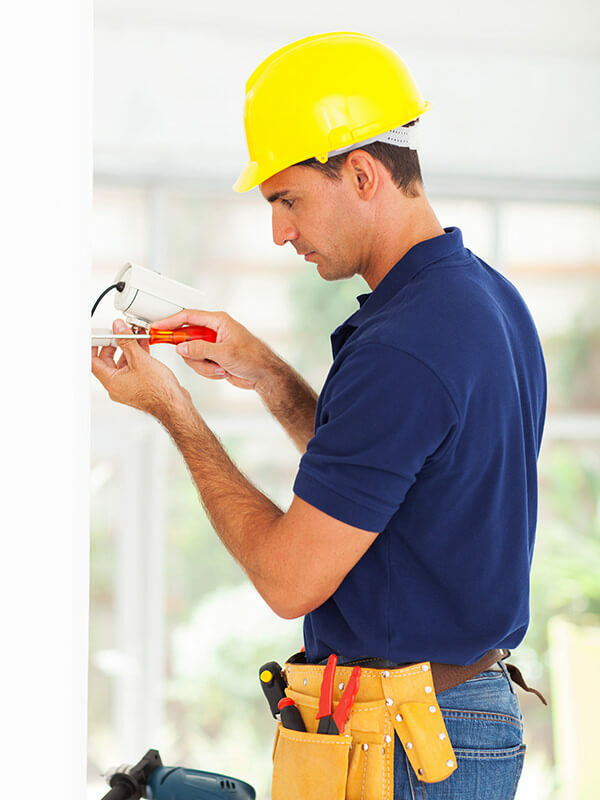 In addition to sales of full security and fire alarm systems, we also install, repair, maintain, and upgrade. Our professionals work with new residential and commercial construction. 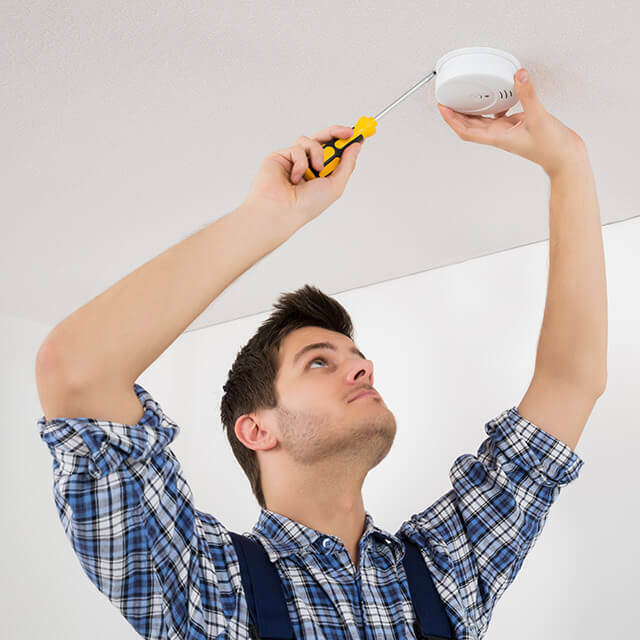 We also upgrade and modernize properties with existing security and fire alarm systems. Find out your options for the best top-of-the-line upgrades for today’s fire and security systems. Nothing captures the activities on your property like mounted cameras. We offer a selection to customize a camera system that meets your security needs. We offer both indoor and outdoor cameras. Securely mounted to walls or ceiling. Fixed cameras and pan-tilt-zoom (PTZ) cameras available. Access digital footage from your mobile device. Store encrypted footage data in secure on-site or off-site protected servers. Technology for all lighting and power supply situations, and different types of properties and facilities. Get a security system that includes burglar alarms, lock systems, glass break sensors, and more. Your property’s security system gives you peace of mind that your property will be protected all day, every day. 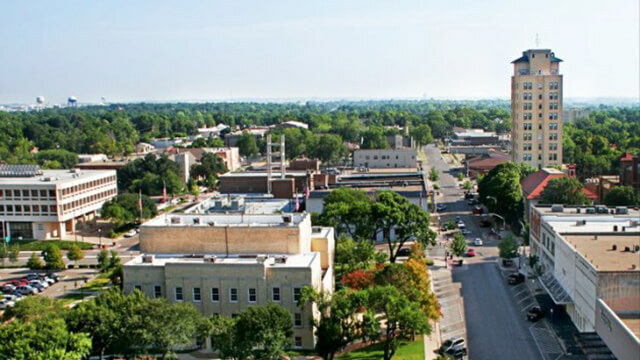 Our UL-rated central monitoring station provides top of the line service and protection for homes and businesses in Temple, Texas, and across the US. Response within seconds. Protection around the clock. Security that never rests. Our trained professionals are well versed in the emergency response protocols. When an alert is triggered or security camera monitoring picks up activity, we give the exact information to the response personnel and document every activity to meet your requirements. Physicians & Healthcare Facilities. Funeral Homes. Law Offices. Real Estate & Property Managers. We offer professional telephone answering services for a variety of professional business industries. During regular business hours and after-hours call answering services tailored to your needs. Live Call Answering Every call is answered by a real person, ready to field your business’ incoming calls. Call Recording & Reports Call data forwarded to you and recordings available for management and training purposes. Integrated Call Fielding System Professionals who work seamlessly within your business’ guidelines and practice standards. Never miss another important call: Therrell Alarm Protection Service. For commercial and residential elevators, our answering service is available every minute of the day. With the push of a button, a hardwired system connects a person in the elevator with one of our trained dispatchers, who immediately asses and respond to the situation. You have to sleep, but our fire alarm monitoring never does. Get 24 hour per day protection for your family or business property. Fire alarm monitoring that keeps watch all day, every day. Immediate emergency response. Decreased loss of life and property. Professional monitoring from trained associates. Protect your property with sensors that monitor temperature and air quality. 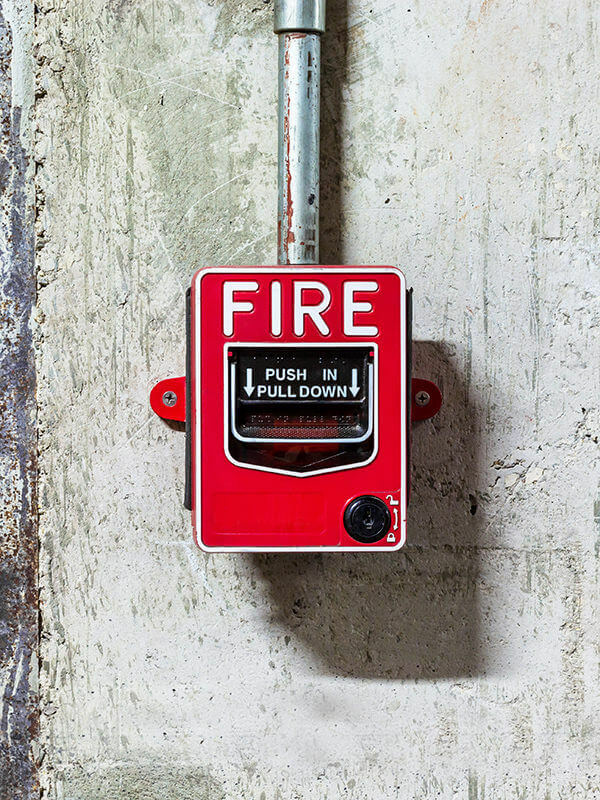 For homes and businesses, fire alarms that revolutionize safety. Coded alerts that tell monitoring associates which alert is going off and the reason. Remote access, control, and reporting from your phone or other mobile device. Fire alarm panels that centralize data and fully integrate all systems of your fire protection. Alarms that respond with sirens, lights, or voice-recorded messages. Customize your response in any commercial building or industrial facility. Caring about our communities. Providing quality products and quality service. Fire alarms, security systems, property protection, and more: Therrell Alarm Protection Service.